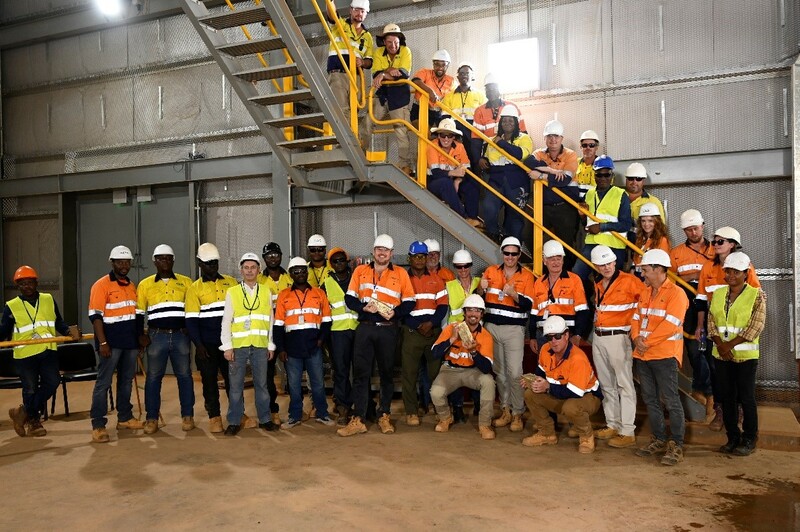 Abidjan, March 19, 2019 - Endeavour Mining Corporation (TSX:EDV)(OTCQX:EDVMF) is pleased to announce that the first gold pour from the Ity CIL project in Côte d'Ivoire took place on March 18, 2019, ahead of schedule and under-budget. 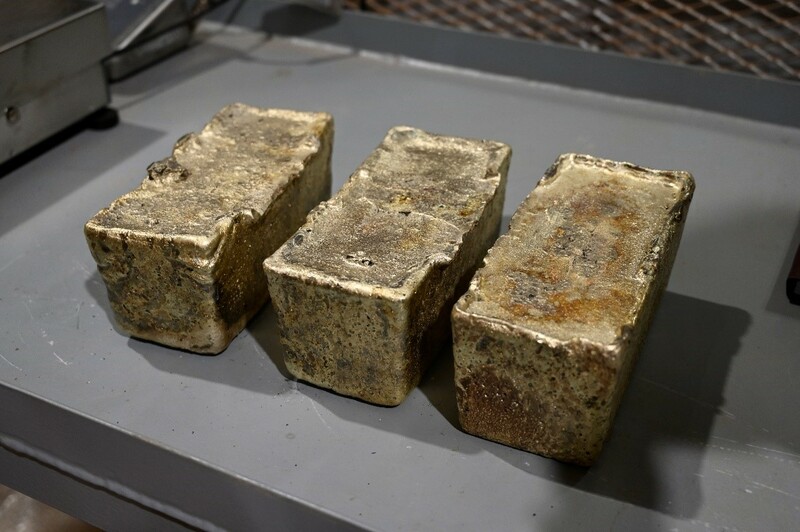 The first pour yielded approximately 1,800 ounces of gold. Approximately 135,160 tonnes of ore have been processed since ore was introduced into the CIL processing plant on February 20, 2019. Commercial production is expected to be declared in early Q2-2019 with performance trial testing soon to commence, as the crushing, milling and CIL circuits have quickly attained a stable nameplate capacity of 4 million tonnes per annum ("Mtpa"). Sébastien de Montessus, President & CEO, stated: "As we approach commercial production, I would like to acknowledge the hard work of our in-house construction team for successfully delivering the Ity CIL Project ahead of schedule and under-budget, with an exceptional safety record of over 8.5 million hours without a lost time injury. This first gold pour and the remarkably quick ramp-up period is a transformational event for Endeavour as the Ity CIL project will quickly contribute to Group's cash generation potential. Given its current 15-year mine life and strong exploration potential, our ability to increase the plant size by 1Mtpa to 5Mpta for minimal additional capex represents a very compelling investment and is in line with our focus on capital allocation efficiency and return on capital employed criteria. With this upgrade, Ity has the potential to produce circa 300koz of gold per annum at a low AISC."